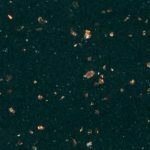 To create a Radianz™ surface, advanced polymer resins and colour pigments are combined with 93% quartz, one of the hardest minerals in nature. 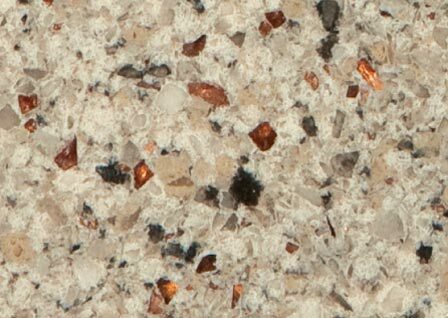 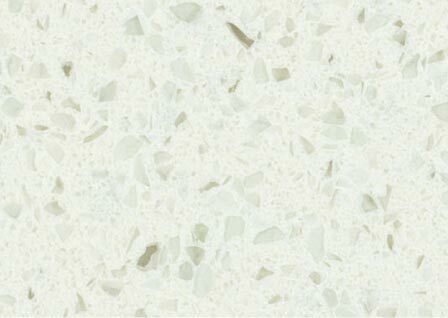 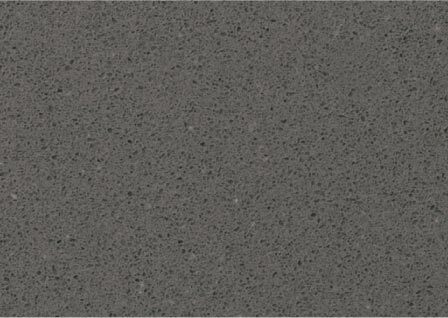 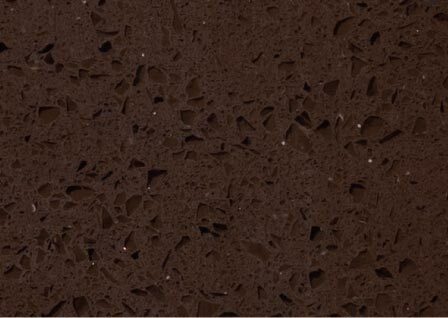 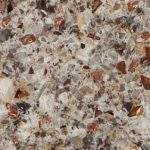 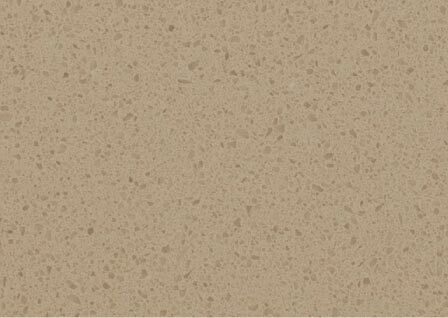 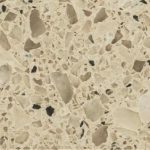 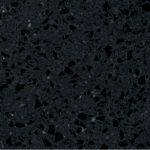 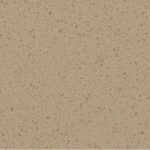 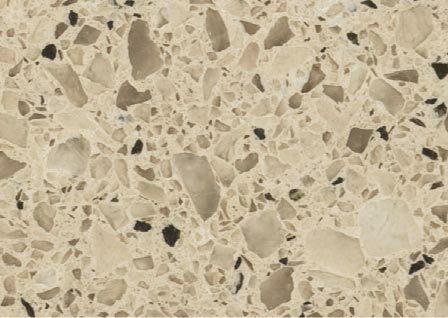 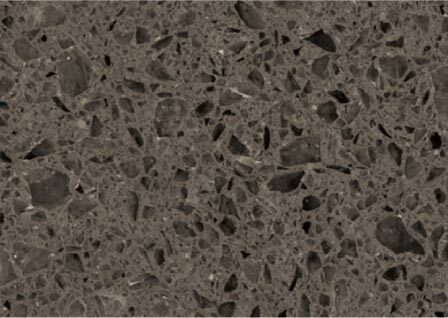 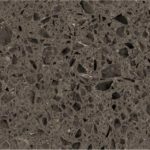 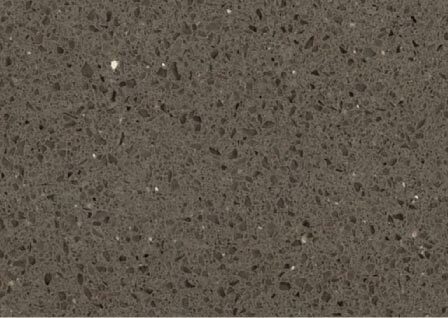 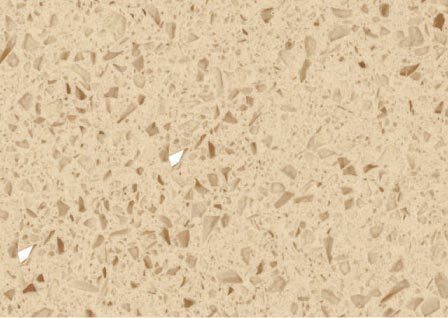 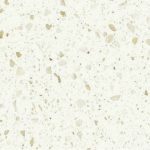 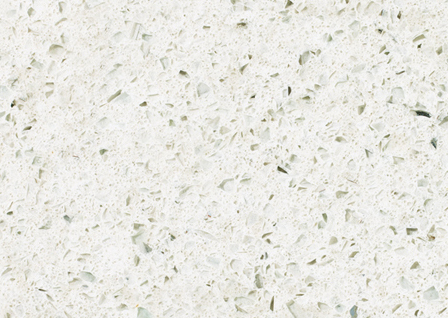 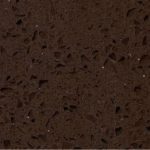 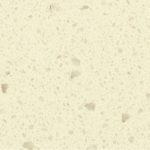 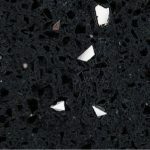 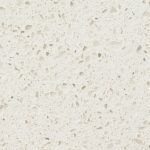 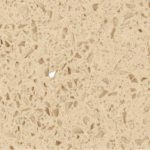 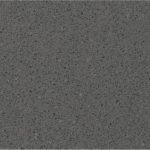 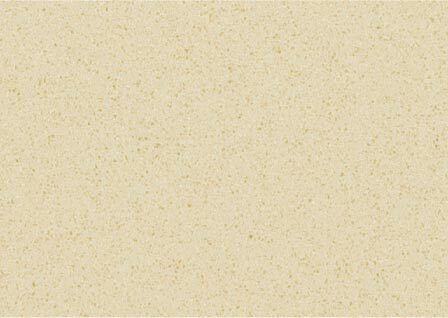 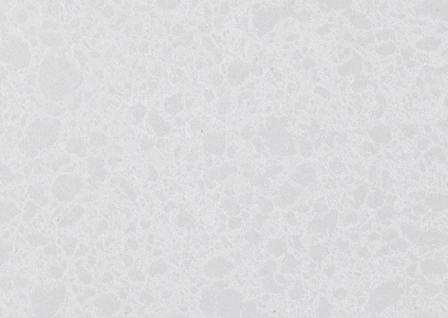 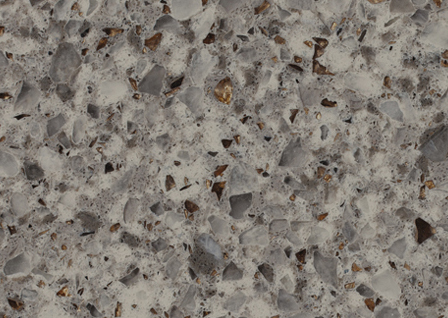 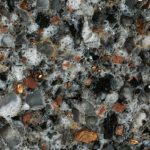 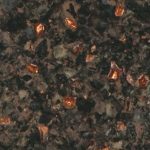 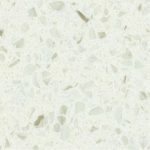 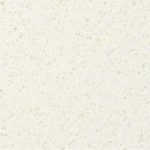 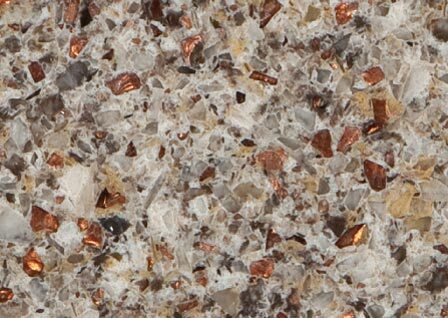 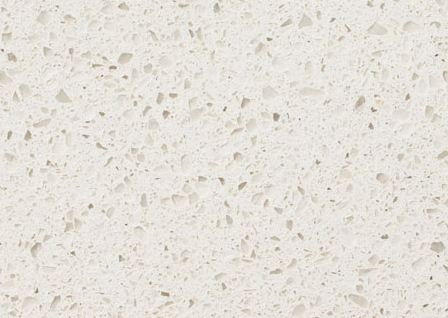  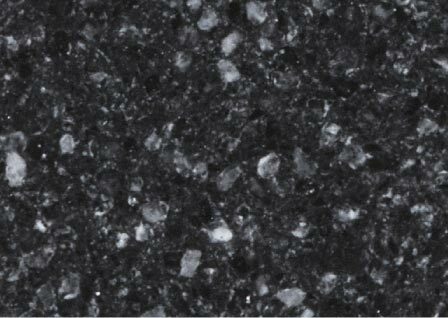 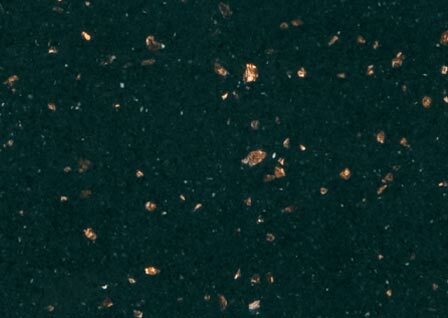 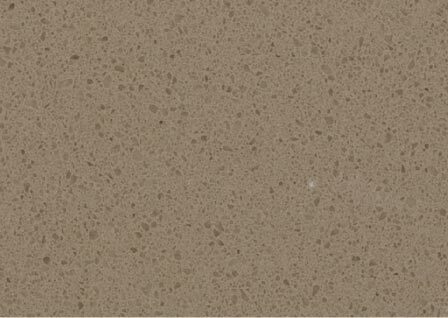  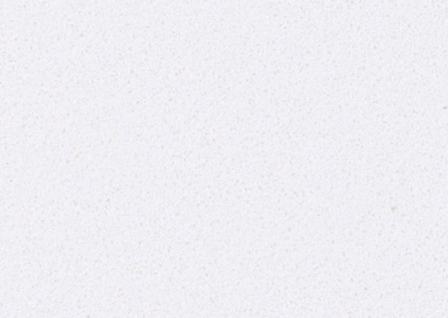 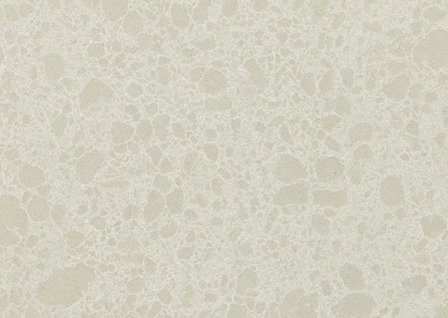 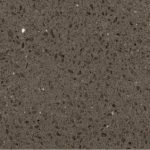 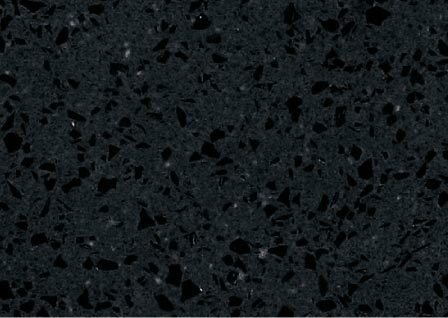 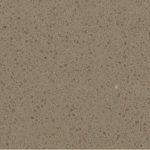 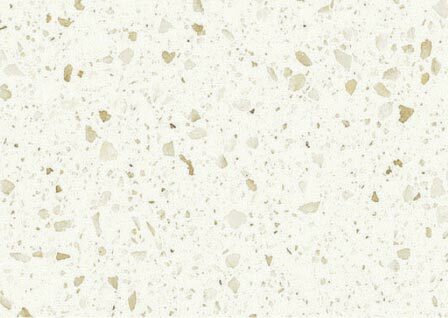 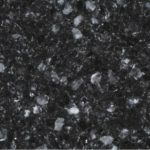 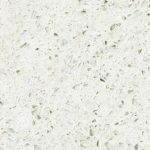 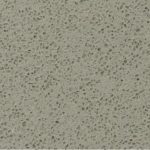 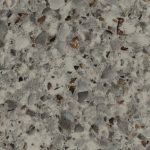 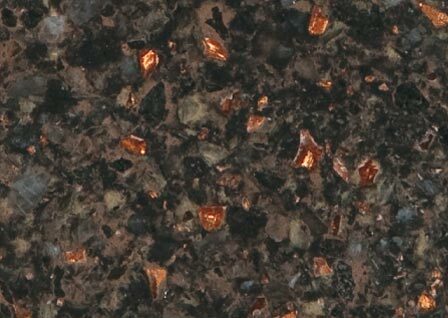 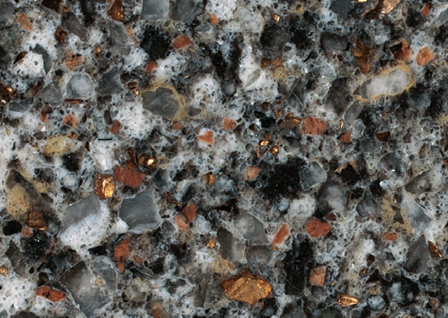 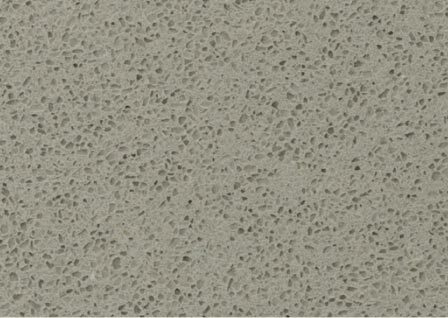 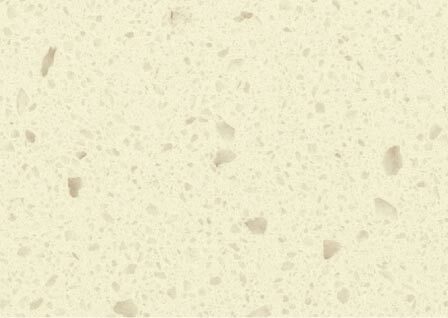 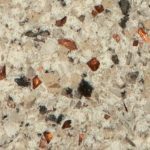 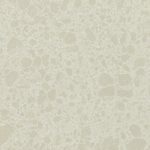 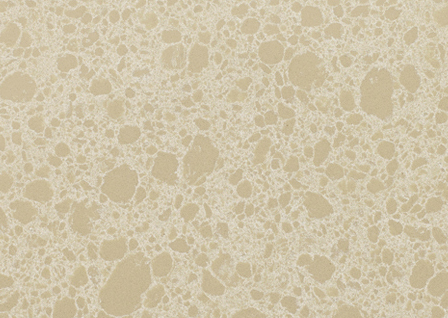 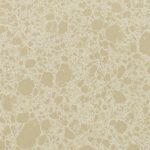 The result is a quartz countertop or cladding material that is durable, hygienic and beautiful. 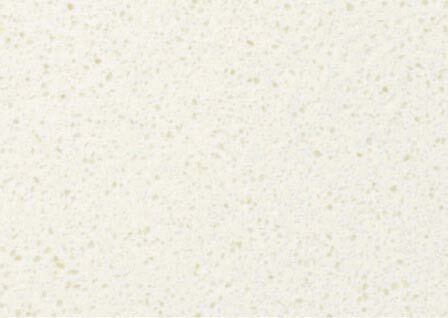 This blend of nature and technology can go beyond the realms of natural stone with its versatility and aesthetics. 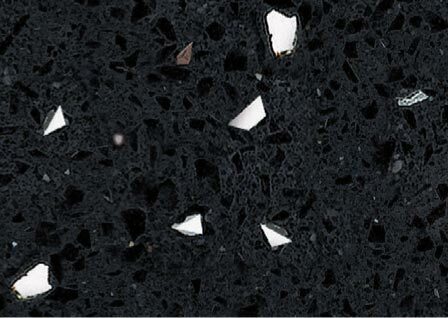 With a vast range of colours, Radianz™ provides the ultimate combination of stunning design and low maintenance for any kitchen, bathroom or indoor commercial project.